Savannah, Ga - It's good to be back! 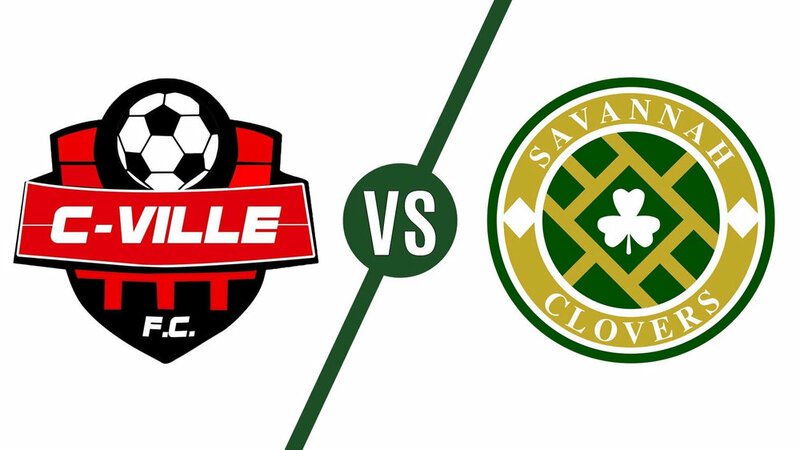 The Savannah Clovers are set to kickoff their 2019 United Premier Soccer League Spring Season this Sunday at home. The Square City Club welcomes Soda City FC to Memorial Stadium, kickoff at 4:30pm. Last season the Clovers defeated Soda City FC twice at home, including the first ever postseason victory for the Clovers. Kicking off their season in Week 2, the Clovers hope to hit the ground running with a win and to remind the UPSL Southeast Division why they finished tied for first place last season. The roster has remained relatively unchanged from last season with only a few addition. Svetlin Penchev and Richard Kamara are among the few that could make their Clovers debut on Sunday. Continue your St. Patrick's Day festivities with the Savannah Clovers! We hope to see you all at Memorial Stadium this Sunday. Gate opens at 4:00pm, Kickoff at 4:30pm. Wear your green and cheer on the Clovers! Derived from First City Supporters, Savannah Clovers Football Club was founded on June 23, 2016 as an amateur soccer club. 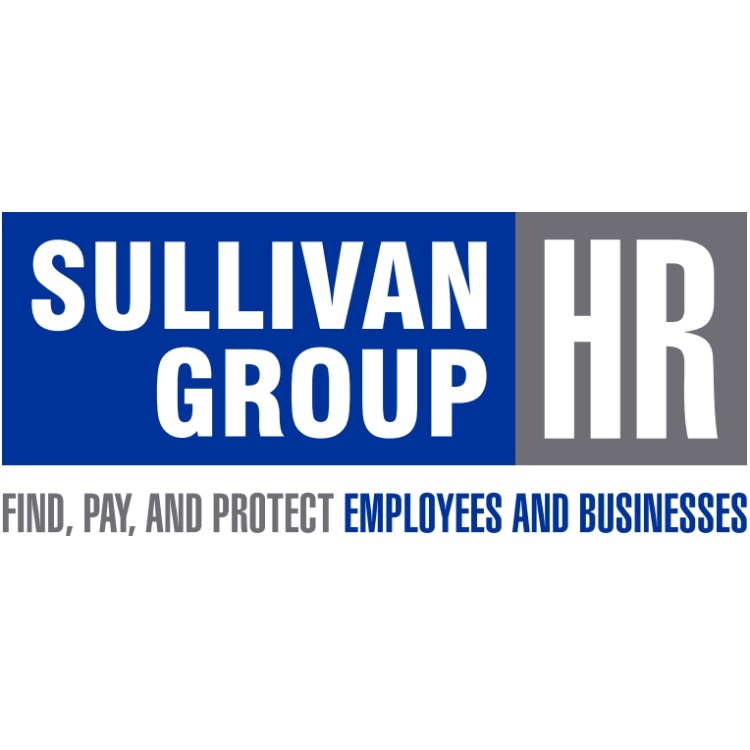 Our mission is to bring the highest level of League Soccer to the Hostess City, while also engaging players, fans and local businesses in an effort to give back to our community. 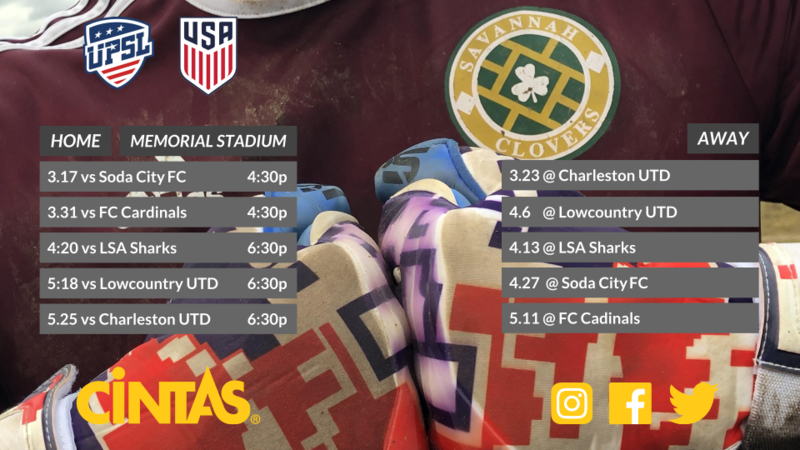 Being the first of its kind in Savannah, the Clovers currently competes in the nationally recognized 5th division, United Premier Soccer League. Formed in 2011, the UPSL is a USSF sanctioned 5th division soccer league. The Clovers currently play their home matches at Memorial Stadium. Click here for Single Match Tickets. Savannah, Ga - Week 2 of the Inaugural UPSL Southeast Conference season offers another away match for the Savannah Clovers. This time the host will be C-Ville FC, but the Clovers are hoping for the same results as their previous match. Coming off an historic victory against Sparta 20/20 FC, the Square City Club hopes to build momentum with another away win leading into their UPSL home debut on March 18th. Led by Head Coach Bayram Sadikoglu, C-Ville hopes to impress in their UPSL home debut as the first Semi-pro soccer club in Charlottesville and the first UPSL club in the state of Virginia. Be sure to check back to savanahclovers.com for a recap of the match. 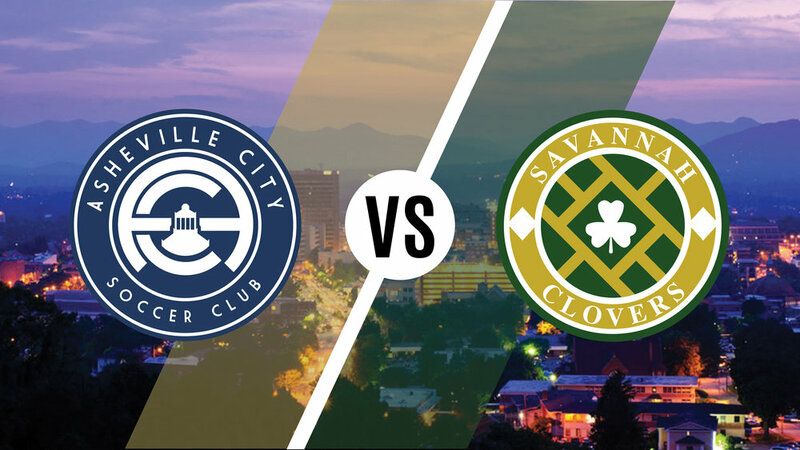 Savannah, Ga - The second meeting between NPSL side Asheville City and Savannah Clovers will once again take place in the "San Francisco of the East". Over 1,700 fans filled Memorial Stadium to witness the first meeting between the two clubs on June 23, 2017. The Blues came away with a 1-0 victory on a 89th min. goal from Bryan Bartels. The Clovers played a mostly defensive game with chances by Henry Bane and Enrique Carcamo. 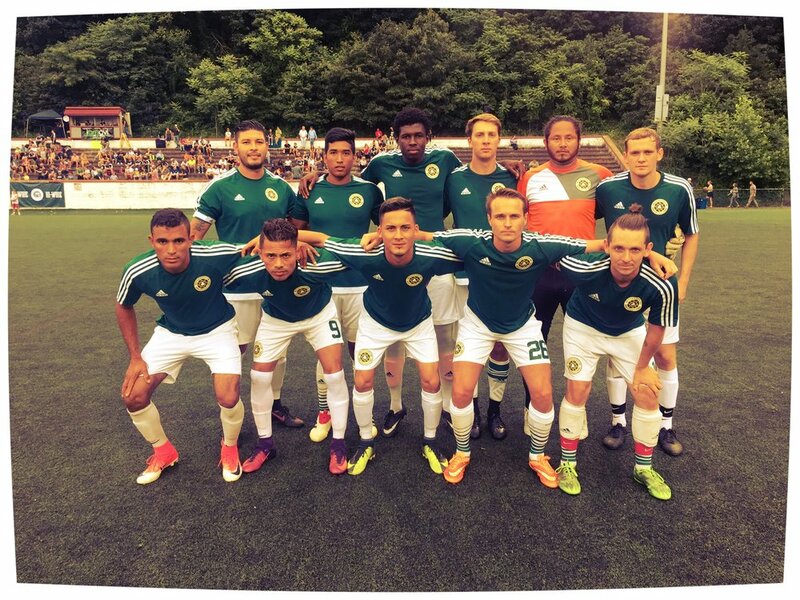 The May 29th match will take place at Memorial Stadium in Downtown Asheville, NC. Kickoff is TBD. 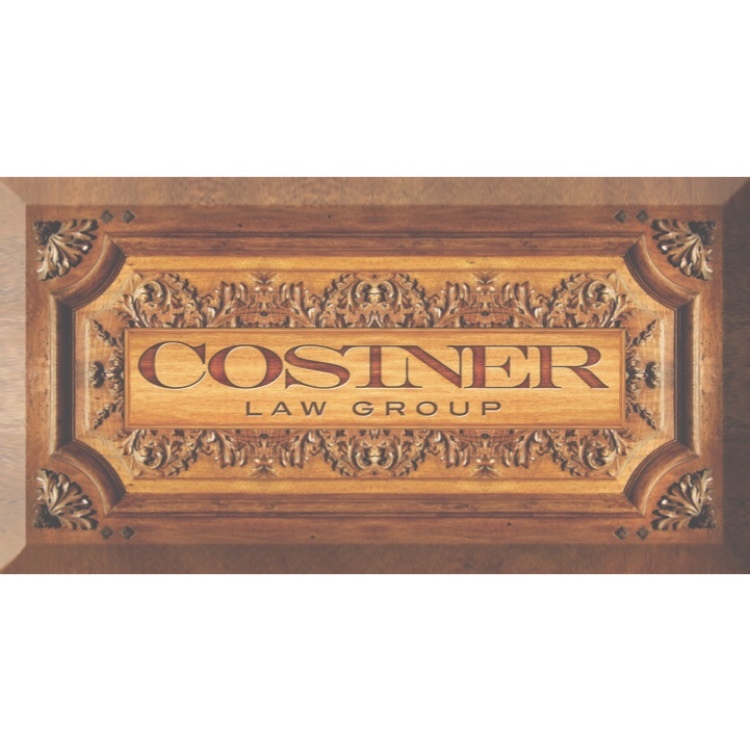 ABOUT ASHEVILLE CITY SOCCER CLUB: ASHEVILLE CITY SOCCER CLUB IS A MEMBER OF THE NATIONAL PREMIER SOCCER LEAGUE, SOUTHEAST CONFERENCE, EAST DIVISION. ACSC BRINGS A NEW LEVEL OF SOCCER TO WESTERN NORTH CAROLINA IN AN EFFORT TO PROMOTE THE DEVELOPMENT OF THE GAME LOCALLY. LOCATED IN THE HEART OF DOWNTOWN ASHEVILLE AT MEMORIAL STADIUM, THE CLUB’S GAMES WILL PROMOTE AN INCLUSIVE ATMOSPHERE, PERFECT FOR ALL FANS FROM YOUNG FAMILIES TO THE MOST FERVENT SUPPORTERS. Sparta 20/20 v Savannah Clovers // March 3, 2018. Spartanburg, SC. Savannah, Ga - The United Premier Soccer League Southeast Conference will feature the Savannah Clovers in the league's inaugural match. Sparta 20/20 Football Club will play host to the Savannah Clovers on March 3rd at Spartanburg Day School. Founded in late 2017, the UPSL Southeast Conference consist of 9 clubs spanning from Georgia to Virginia. The newly minted sanctioned 5th Division league is affiliated with the U.S. Soccer Federation (USSF) and the United States Adult Soccer Association (USASA). 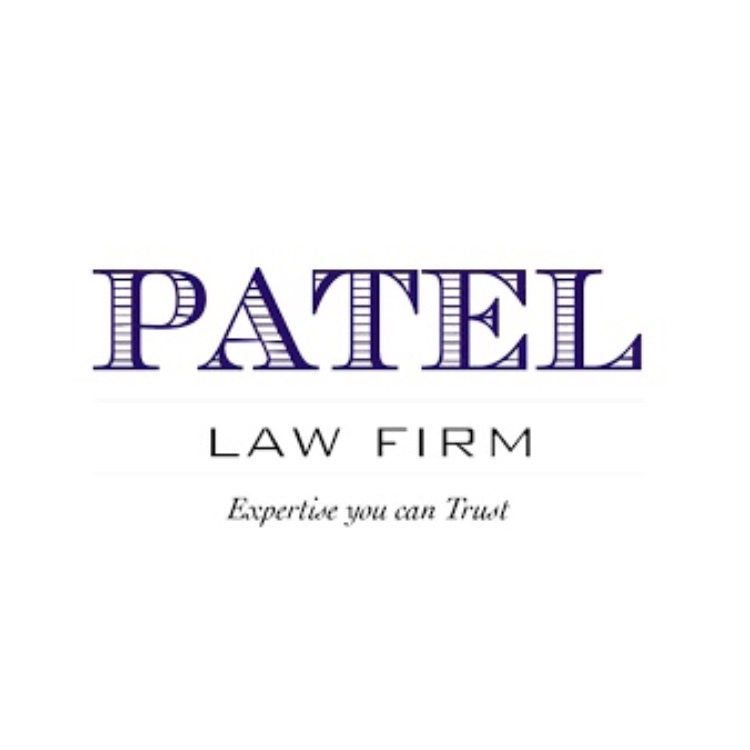 "The Historic nature of the match is very important to our organization and the UPSL as a whole. Soccer in the South has been growing over the past few years and the clubs of the UPSL Southeast Conference will only compliment the already established clubs in our region. This is a big step for our club, the grassroots soccer movement and our city. We're happy to share this moment in time with Sparta 20/20 FC and hope to fulfill our part in growing the soccer nation."